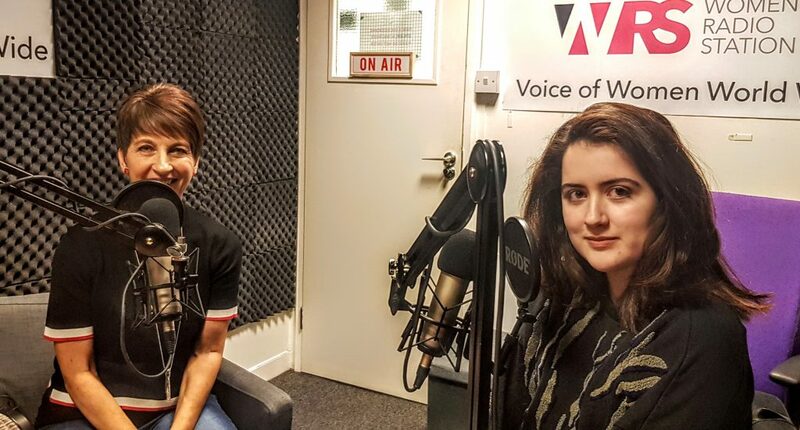 This week Anna Kennedy’s guest on Women’s Radio Station’s ‘All Things Autism‘ is one of her new young Charity Ambassadors Siena Castellon. Siena was one of the three BBC Radio 1 Teen Heroes of 2018. The outstanding young winners have all proven their dedication to helping others through selfless, brave and exceptional achievements. Anna and Siena’s interview can be listened to again online at 1pm each day this week on Women’s Radio Station. Siena was one of the three BBC Radio 1 Teen Heroes of 2018. Siena shares: ‘I was diagnosed as being autistic when I was 12. My autism diagnosis was welcomed with open arms. I always knew I was different, I just didn’t know why. I finally had an explanation. My diagnosis allowed me to understand myself better. It also made me realise that I was not alone. Finding out that there are other people out there who are like me was very comforting and empowering. ‘I recently signed a book deal with Jessica Kingsley Publishing to write a survival guide for autistic teen girls. I am really excited about this opportunity, because I wish there had been a practical and informative book written for autistic girls when I was growing up. Most of the existing books are written by neurotypical adults and are written for parents or for autistic boys. ‘I will be covering topics such as masking, social interaction, managing sensory issues, hygiene, self-esteem, mental health, dating and navigating social media. I am thrilled that the book will be illustrated by a female autistic artist whose work I love and that the foreword will be written by Dr Temple Grandin, someone who I greatly admire. It was important to me that I put together a female autistic team, which is not as easy as it may sound. ‘In addition to being an autism advocate, I am also an anti-bullying campaigner. I’ve been bullied at school for most of my life. There have been occasions when the bullying was so intolerable that I’ve had to leave the school. In fact, I’ve had to leave three schools because of severe bullying. Being bullied has a devastating effect on you physically, emotionally and mentally. At one point I was so traumatised, I was diagnosed with bullying-related PTSD and was home educated. In addition to being an autism advocate, Siena is also an anti-bullying campaigner. ‘For me, the most difficult part about being bullied has been having schools look the other way or worse yet, blame me for being “different” or for not trying harder to “fit in”. It’s also hard when so many bystanders see the abuse and either ignore it or join in. I decided to become an anti-bullying campaigner when I learned that my autism-related bullying experience wasn’t unique to me, that 75% of autistic kids report being bullied. Last year, I served on the Diana Award National Anti-bullying Youth Board, which gave me a national platform through which to share my story and raise awareness of disability-related bullying. 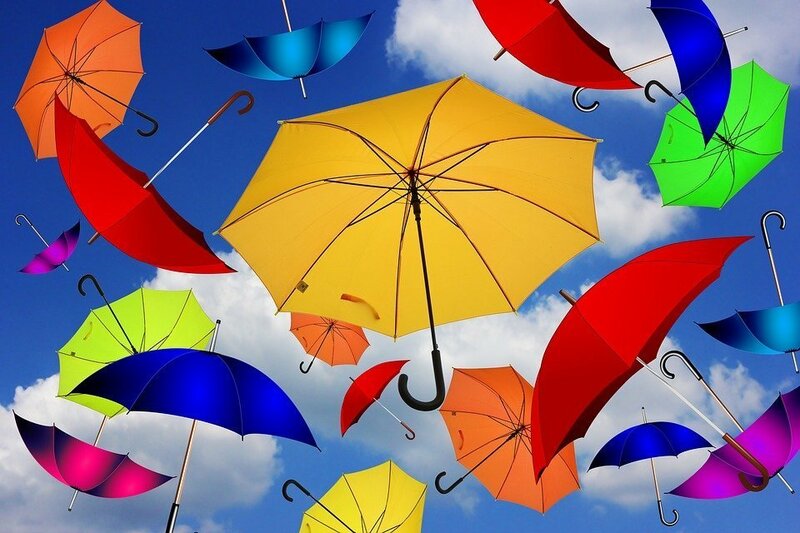 ‘I recently launched my Neurodiversity Celebration Week campaign which aims to encourage schools to recognise and celebrate the strengths of their neurodivergent students. As a student who is autistic, dyslexic and dyspraxic and has ADHD, I know how demoralising our school day can be. The school day revolves around reading, writing and spelling, skills many of us really struggle with. We are often made to feel like failures. Many of our classmates assume we’re not smart, because we have special educational needs. ‘I want to flip the narrative so that schools stop focusing only on the negative aspects of having learning differences, to also focusing on the strengths. It’s important that SEN students realise that just because you’re not acing school doesn’t mean you’re going to be a failure and will have no career prospects. Many successful entrepreneurs are dyslexic, many people in media and entertainment have ADHD and many scientists, mathematicians and computer programmers are autistic. ‘Although I just launched the campaign, I currently have 85 schools and over 51,600 students taking part this 13th–17th May. I also have the support of 19 charities, including Anna Kennedy Online, the ADHD Foundation, the Dyslexia Association and the Dyspraxia Foundation. 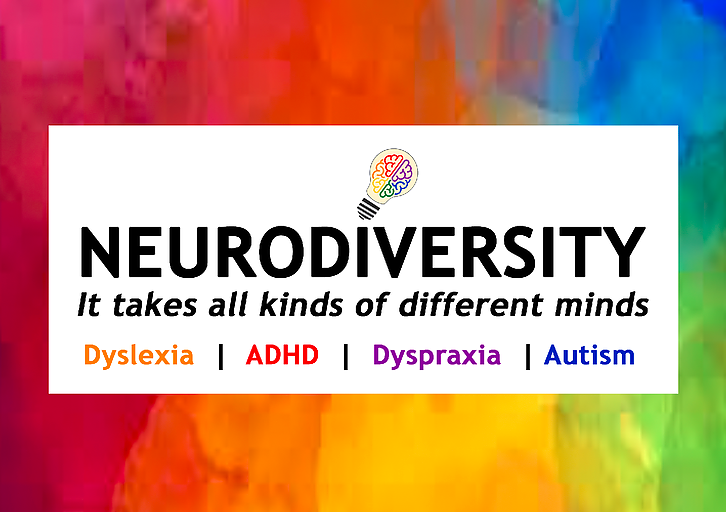 If you’re a parent and would like your child’s school to participate in Neurodiversity Celebration Week, please ask your school to register on our website.